Nick Bond of Juice Make Sugar and Andy Miller of NYWC hit for the cycle of How Wrestling Explains with a discussion of Baseball. - What made Booker T a five-tool player? - How much do Mike Trout and Booker T have in common? 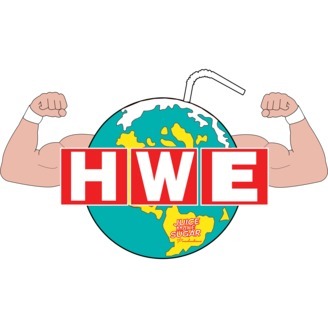 - Is AEW AAA or the mid-00s NL West? - When should WWE use more numbers in the presentation of their show? - Which baseball player would make the best wrestler? 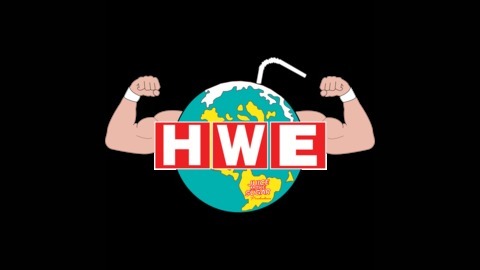 If you dig the show, be sure to follow How Wrestling Explains on Twitter at @HWETWPod and subscribe to our YouTube Channel, How Wrestling Explains the World. If you could find it in your heart to rate and review the show, that’d be a mitzvah as well! THE POD BEYOND, EPISODE 0: HOW DID WE GET HERE AND WHO IS GOING TO BE THERE WHEN WE ARRIVE?